Find the eco-friendly, sustainable landscape that fits your individual personality! 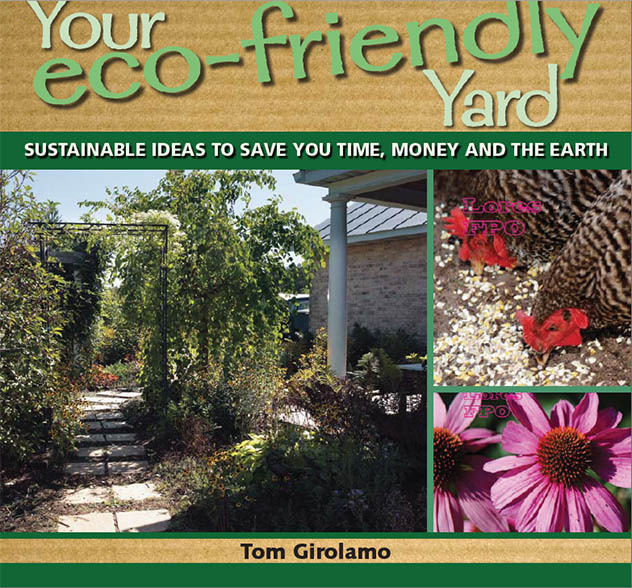 Your Eco-Friendly Yard is 260 pages in color of advice and projects that create independence and benefits from your own property. 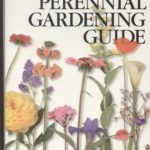 The most unique part of the book is that the reader can find his/her personality and match that with a landscape and lifestyle that fits them. 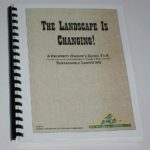 Learn to take control of your landscape, to create the perfect setting for having fun or just relaxing.